Any transformer oil, even very well purified, contains some amount of naphthenic acids. These substances are part of any crude oil. 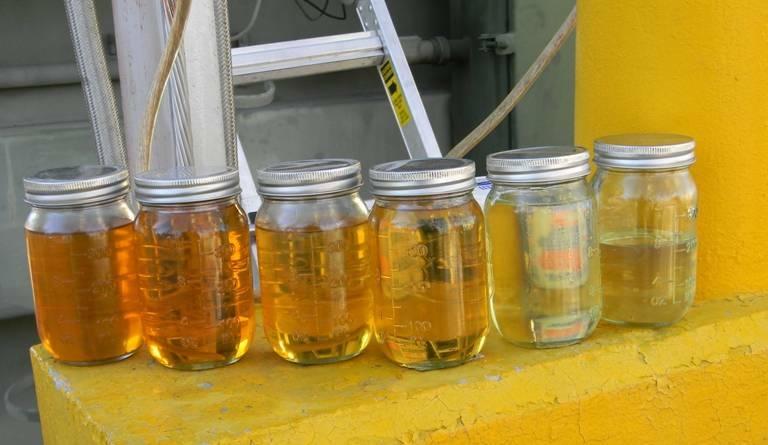 Acids, in certain concentration, can damage the construction materials of a transformer. If the oil also contains water, the so called metallic soap forms. These substances accelerate oil oxidation. They gradually accumulate in the dielectric fluid and precipitate as sludge. This cannot be allows to happen, since the sludge clogs piping and valves. Acid number is the numerical measure of the oil’s acidity. It is equal to the amount of potassium hydroxide required to neutralize the transformer oil, usually expressed in mg KOH per g of oil. Defining the acid number of oil allows to estimate both whether the oil can be filled into a transformer and predict its performance. Acid number is one of the most important parameters in monitoring oil oxidation and determining the time of its replacement. The calculate the acid number, special chemicals are required (refined ethyl alcohol, benzol, alcohol-benzol blend, potassium hydroxide, alcohol solution of potassium hydroxide) and instruments (indicator, retort, microburette) are required. The acid number is calculated using an empirical formula based on the measurements. Several measurements are taken and the result is averaged out. Acid number of dielectric fluids must not exceed 0.25 mg КОН/g. 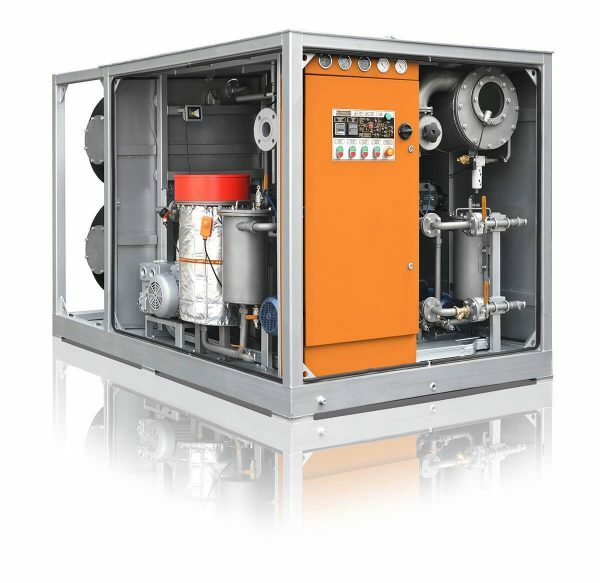 To reduce oil acidity, CMM-R oil recondition units by GlobeCore have been developed/ The most important feature of the product is the capability to remove sediment and sludge from the transformer. Sludge is dangerous, because it concentrates in cellulose insulation and is significantly more acidic than the oil itself. 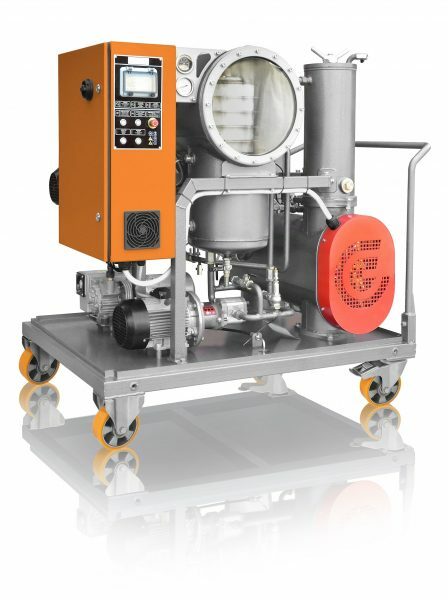 The CMM-R units employ special Fuller’s earth sorbent, which can be reactivated directly in the machine. This makes the oil reclamation process continuous, without the interruptions to change or replenish sorbent fuller’s earth. 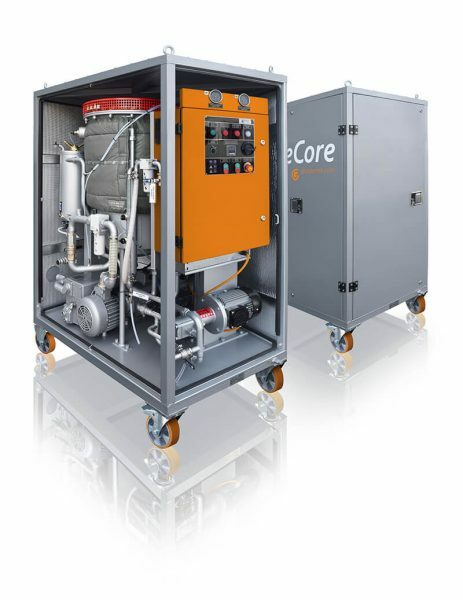 Using GlobeCore’s oil recondition process can extend the service life of oil and the equipment it is used in. Monitoring of performance parameters and timely regeneration of transformer oil can extend transformer service life by 25-30 years.